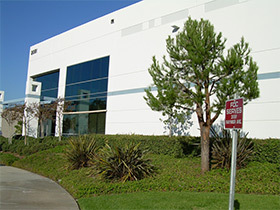 Logistic Edge operates a California warehouse and distribution center. We are a third party logistics (3PL) provider focused on delivering integrated logistics solutions to companies with retail customers. Our company utilizes cloud based systems (WMS and EDI) to provide real time access to critical information in a cost effective manner. Our fully integrated EDI solution allows retailers and customers to communicate electronically with our internal systems. 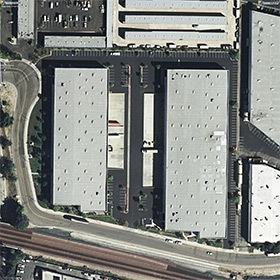 Our distribution center in CA services a wide range of industries including home furnishings, paper products, electronic products, consumer products, sporting goods, and more. 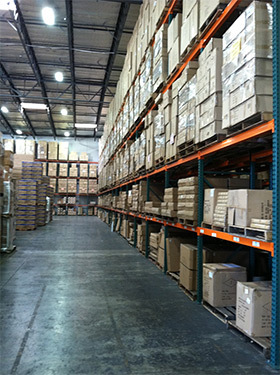 We are an asset-light provider with our own warehouse in California. Our capabilities range from warehousing and distribution operations to value added services such as re-packaging, labeling, and light assembly. Through our customers, Logistic Edge has demonstrated the ability to service the needs of the world’s largest retailers including Wal-Mart, IKEA, and Amazon among others. The company is located within close proximity to the Port of Los Angeles, the Port of Long Beach, Los Angeles International Airport, John Wayne Orange County Airport, and Ontario International Airport. This central location provides a tremendous advantage to the company’s customers looking to quickly distribute their imported goods. Nearly 50% of the nation’s imports travel through these vital transportation centers. Our warehouse facility provides convenient ingress and egress routes for shippers servicing the facility due to several nearby freeway systems. We currently provide retail order fulfillment services to stores and/or DC’s along with direct to consumer (online) shipments. Please send us your information by filling out the form below. * Indicates a required field. © 2004- Logistic Edge, LLC. All Rights Reserved.